heliosolaire offers you photovoltaic inverters for your solar power plant project in the roof or on the ground and on the order of several megawatts. With our office in Asia in Vietnam heliosolaire provide photovoltaic equipment at the best rates and takes care of all import and export logistics procedures and transport throughout the Supply Chain operations. 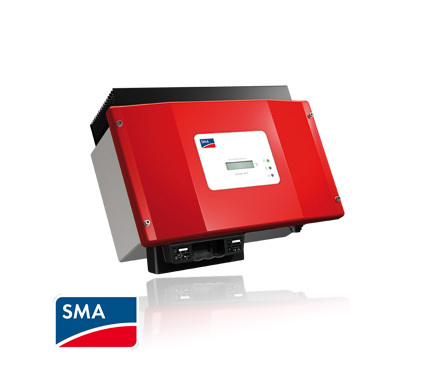 SMA technology AG is the key player in the inverter market for all types of photovoltaic project installations: whether for a grid-connected installation, a stand-alone power supply for isolated sites or a back-up system. The German manufacturer also offers a whole range of additional equipment for data transmission and for the management of your photovoltaic solar power plant. The range of SolarMax products covers all needs. Whether it is a photovoltaic installation for a house or a building, for an agricultural building or an industrial building, or a power plant of the order of the megawatt: SolarMax string and central inverters transform the DC current into alternating current compatible with the network, reliably and efficiently. Manufactured in Switzerland, SolarMAx photovoltaic equipment from heliosolaire is a reference for reliability and performance for all photovoltaic solar power plants. 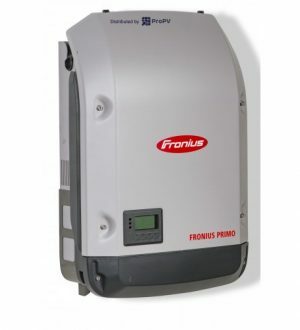 The Austrian manufacturer Fronius continues to develop in the inverter market with a choice of photovoltaic inverters for residential and for solar power plant projects. Moreover, Fronius intends to facilitate the realization of large megawatt photovoltaic projects with the introduction of the chain inverter (or string) Fronius Eco, the latest in its SnapINverter range, available in power classes 25 and 27 kVA. 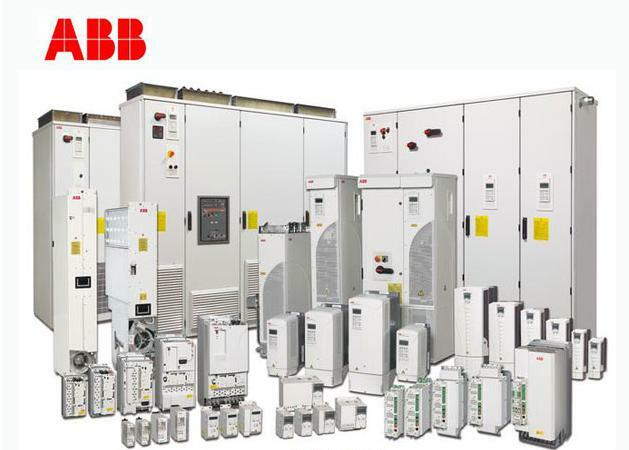 The company ABB with more than 40 years of experience and innovation in inverter technologies made the company a specialist in the field of photovoltaics. The Swedish-Swedish company offers a wide range of photovoltaic inverters for solar power plants from a few kilowatt to several megawatts. ABB solar photovoltaic inverters are modular and designed for quick and easy installation, which allows a high degree of flexibility in the design of a solar power plant project. The range includes a wide range of options such as integrated DC cabinets and remote monitoring. 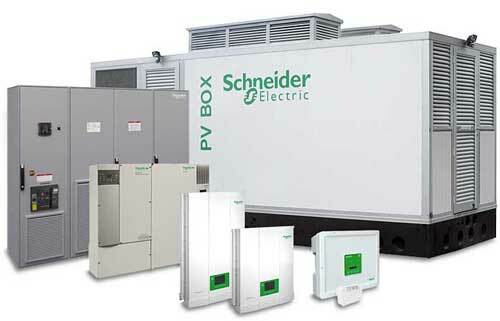 Schneider photovoltaic inverters are a reference in the field of energy management. A wide range of photovoltaic inverters is available for your solar power project with an exemplary quality Schneider inverters are a sure value of reliability. Integrated Modbus communication allows connectivity with a wide range of Schneider Electric products. Also Schneider photovoltaic inverters offer a wide input voltage range (MPPT) and a European efficiency of 97.3%. 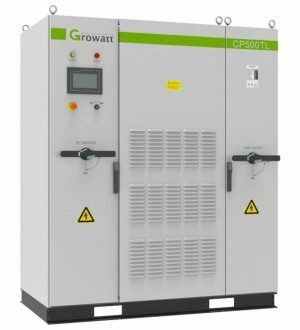 Growatt photovoltaic inverters combine reliability and competitive prices with nice design the new generation of Growatt photovoltaic inverters are an excellent quality price in the solar market. 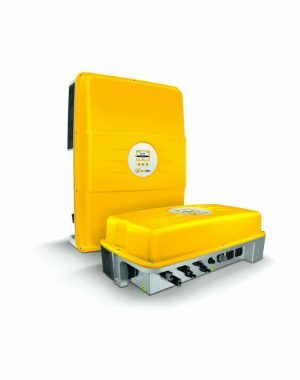 In 2011, the laboratory tests initiated by the French organization Photon awarded the grade A for Growatt inverters. In addition, the company offers a comprehensive residential range from 1kW to 2.5MW with installation monitoring and energy storage solutions for networked and grid applications.